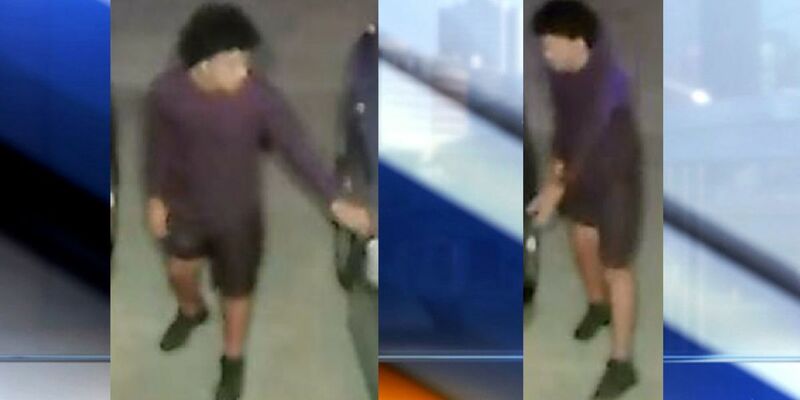 The Palm Beach County Sheriff's Office is asking for the public's help in tracking down the people responsible for attempted car-break ins in Royal Palm Beach. They say surveillance video recorded men pulling car-doors handles in the Counterpoint Estates neighborhood off State Road 7 and Belvedere Road. Deputies say they were able to get into one of those vehicles. The incident happened between 3:30 and 4 a.m. on April 5, 2019.